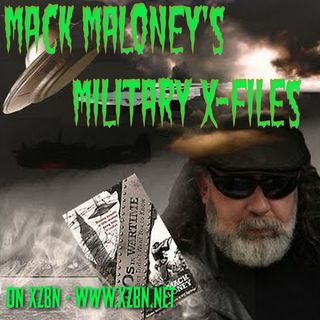 Mack Maloney's Military X-Files is hosted by best-selling author, Mack Maloney, along with co-hosts, Juan-Juan and Commander Cobra. The show emphasizes the U.S. military’s involvement in the paranormal. 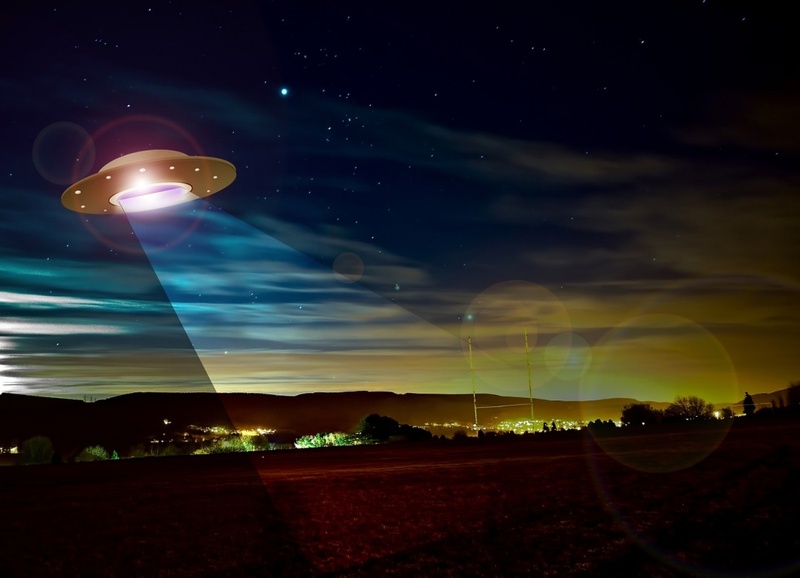 Weekly topics range from famous military encounters with UFOs, to the Pentagon’s psychic studies, to haunted forts, airplanes, ships and battlefields. Regular contributors include Switchblade Steve Ward on classic UFO sightings and national correspondent, Emily M.
For more information ... See More visit www.MackMaloney.com where you can see all of Mack's books and contact him through his website. MMMXF: What's the Secret Word?